Michael John Meyers is a man who loves Jesus, loves his family and has a passion for helping young people find the Way that leads to life. In pursuit of that calling, Michael left the business world where he was Divisional Operations Manager of a Fortune 500 company to eventually take on the role of Director of Children’s Ministries at Reston Bible Church in Reston, Virginia. In 2005 Michael, and his wife Patricia, founded Open Arms Brazil then, in 2006, moved to Brazil where they founded Comunidade Braços Abertos Brasil. In 2011 he became the founding President of Open Arms Worldwide (OAW), with the goal of mobilizing, preparing, equipping, and aiding Christian leaders and volunteers to implement transformational, faith-based Outreach Projects for children and youth among the world’s poor. Michael is a missionary and Pastor as well as a speaker and author. With his mix of private sector business, education, and ministry experience, Michael brings an entrepreneurial approach and outlook to missions, the church and the urgent need for GOD’s people to stand in the gap for the next generation. Since 2003 Michael has been speaking to adults, youth, and children throughout Brazil and in the United States on the church’s role in raising a generation that knows the Lord and has a Biblical worldview. 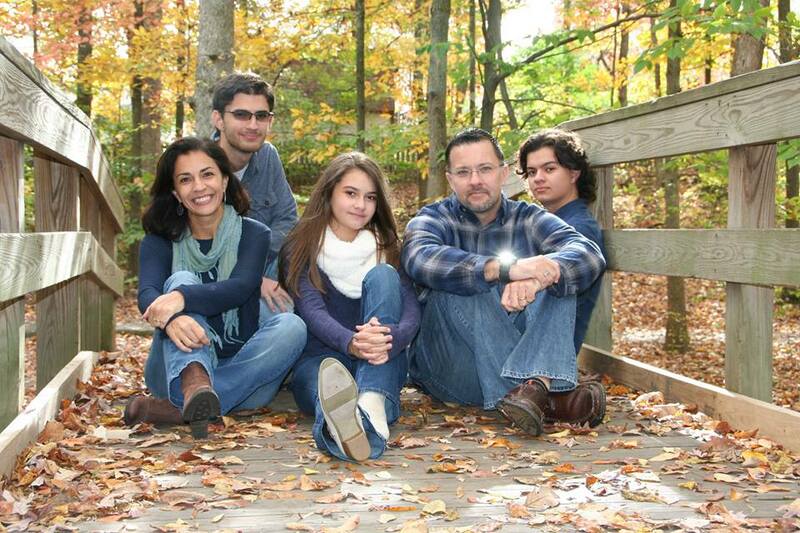 He now lives with his wife, Patricia, and their three children, Michael, Raphael & Gabriela in Northern Virginia. Desculpe Paulo. Estamos fazendo a tradução, mas vai demorar mais um pouco. Thanks for your work with children.